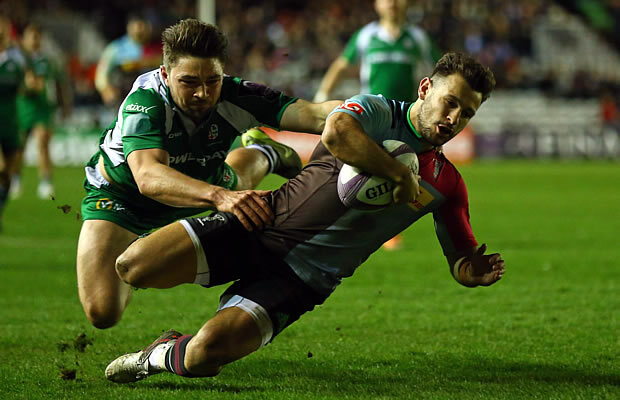 Harlequins scored five tries as they came from behind to beat London Irish 38-30 in their European Challenge Cup quarter final at the Twickenham Stoop. 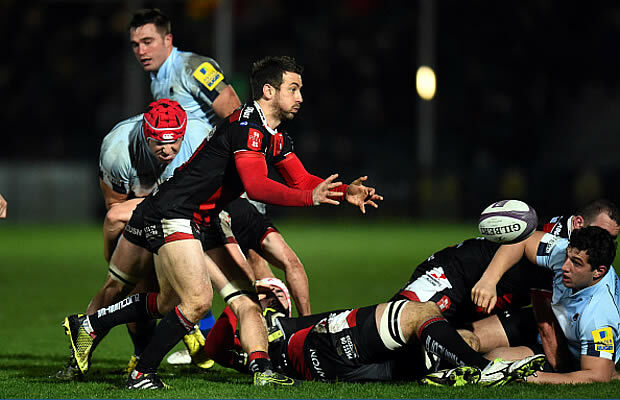 England scrumhalf Danny Care scored a hat-trick of tries for Harlequins who led 18-16 at half time and outscored the Exiles 20-14 in the second half. Loose forward Luke Wallace also crossed the white-wash twice for Quins while the Exiles tries were scored by winger Fergus Mulchrone, scrum-half Brendan McKibbin and centre Sean Maitland. 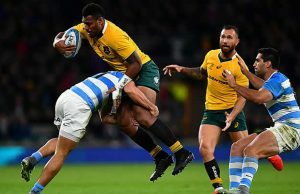 While London Irish’s European season is over they will take confidence from their performance into next week’s Premiership survival match against Newcastle Falcons in Newcastle.